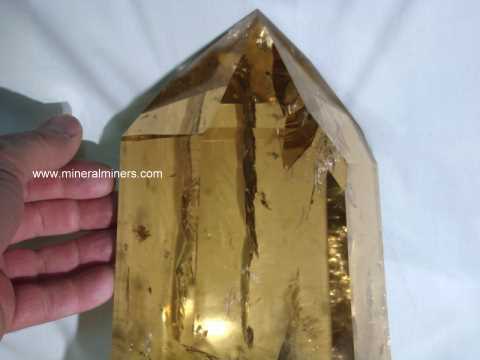 Try our Natural Color Citrine Satisfaction Guarantee - compare our Citrine Mineral Specimens prices and our superior quality. 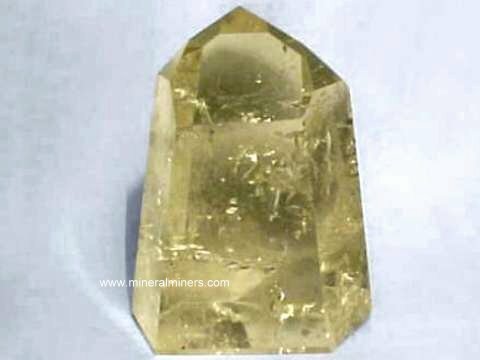 Click on any natural color citrine mineral specimen image below to enlarge it. Natural Citrine Dimensions: 3.1" x 2.0" x 1.7"
This piece of natural citrine quartz has mostly broken surfaces with 100% natural light golden color inside - it is unheated and untreated. 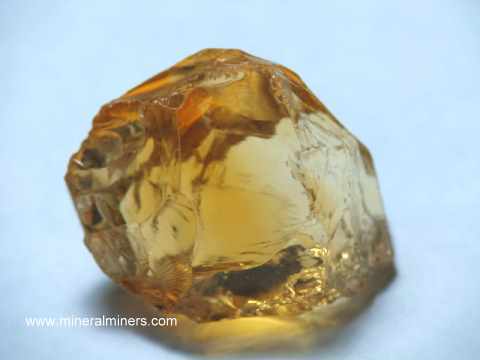 This natural color citrine rough specimen has very good transparency with some gem grade areas inside. Natural Citrine Dimensions: 3.7" x 1.6" x 1.3"
This quartz rough specimen is a naturally terminated citrine crystal with some broken areas. It has all natural surfaces, some of which are terminated and naturally etched. 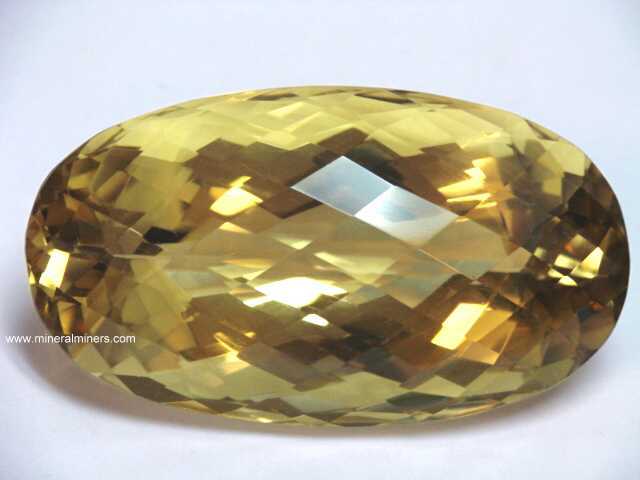 It is transparent with a large gem grade area inside and has 100% natural golden color - it is unheated and untreated. Natural Citrine Dimensions: 2.9" x 2" x 1.4"
This natural quartz rough specimen is a broken section of a citrine crystal. It has all natural surfaces, some of which are partially terminated and naturally etched. 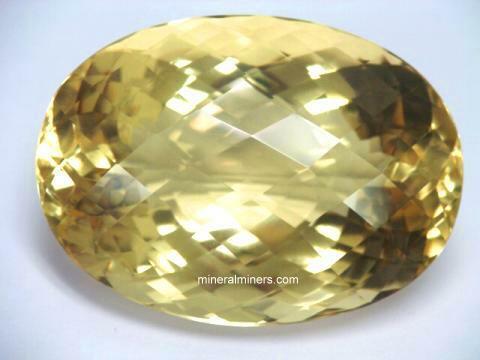 It is transparent with a gem grade area inside and has 100% natural golden color - it is unheated and untreated. Natural Citrine Dimensions: 3.2" x 2" x 1.4"
This natural quartz rough specimen is a broken section of a citrine crystal. It has all natural surfaces, some of which are partially terminated and naturally etched. 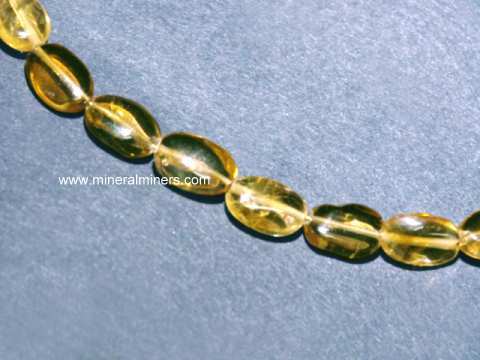 It is transparent with a gem grade area inside and has 100% natural golden color - it is unheated and untreated. 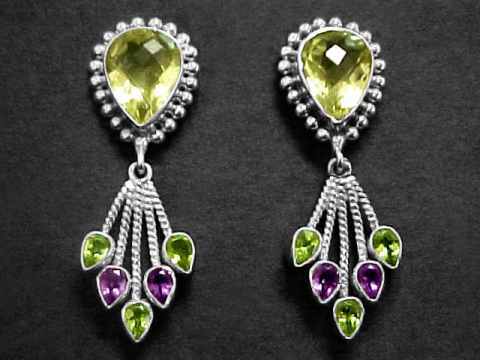 There are a few small green tourmalines intergrown with the citrine as well. Natural color citrine Dimensions: 3.25" x 2.2" x 1.8"
This natural quartz crystal rough specimen is transparent with mostly broken surfaces, and it has natural light golden color inside - it is unheated and untreated. Natural Citrine Dimensions: 4.4" x 1.7" x 1.4"
This natural quartz crystal specimen has light golden brown natural color under sunlight. It has all naturally terminated surfaces with some minor natural abrasions and a broken area on one side. It is transparent with gem grade areas inside, and it is unheated and untreated. See a close up of the crystal tips of this cathedral citrine crystal specimen. Natural Citrine Dimensions: 4.5" x 2.8" x 1.6"
This piece of natural citrine elestial quartz has broken surfaces on one side with natural terminations on the opposite side. It has 100% natural pale golden color - it is unheated and untreated. This natural color citrine rough specimen has very good transparency with some large gem grade areas inside. Natural Citrine Dimensions: 4.5" x 3.3" x 1.5"
This piece of natural citrine elestial quartz has broken surfaces on one side with natural terminations on the opposite side. It has 100% natural light golden color - it is unheated and untreated. 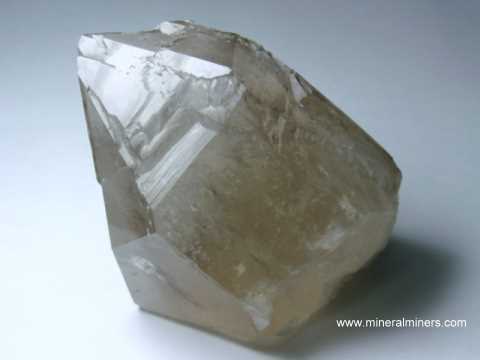 This natural color citrine rough specimen has very good transparency. Natural color citrine Dimensions: 4.5" x 3.1" x 1.7"
This natural quartz crystal rough specimen is transparent with broken surfaces, and it has natural light golden color inside - it is unheated and untreated. Natural color citrine Dimensions: 4.5" x 2.9" x 2.1"
This natural quartz crystal rough specimen has mostly broken surfaces with very pale natural golden color inside - it is unheated and untreated. There also is a large very colorful rainbow reflection inside. 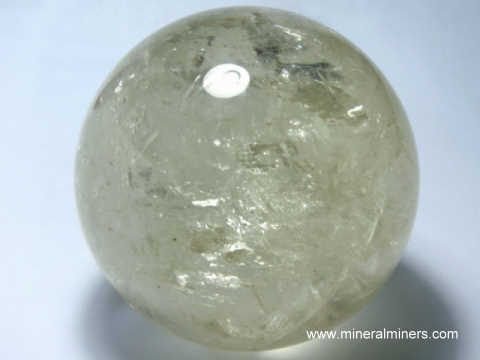 It has has very good transparency with some large gem grade areas inside as well. Natural Citrine Dimensions: 4.2" x 4.2" x 3"
This natural quartz crystal specimen has very light golden natural color. It has all naturally terminated surfaces in excellent condition, and it is semi-transparent. 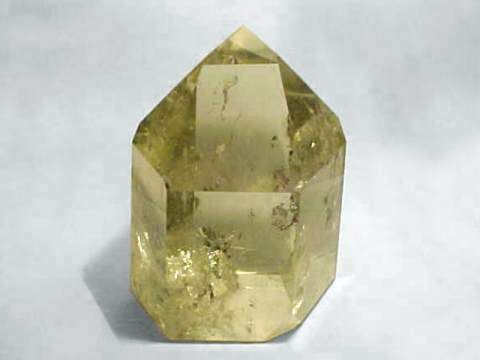 See another view of this natural color citrine crystal. See also a different view of this natural color citrine crystal. Natural Citrine Dimensions: 3.9" x 3.1" x 2.7"
This piece of natural citrine elestial quartz has a blocky shape with mostly broken surfaces. It has areas with 100% natural light golden color - it is unheated and untreated. This natural color citrine rough specimen has very good transparency and would yield a 2.2 inch diameter sphere. Natural Citrine Dimensions: 5.4" x 2.7" x 2.8"
This natural quartz rough specimen is actually a partially terminated golden citrine crystal. It has all natural surfaces with broken and abraded areas. It is transparent with gem grade areas inside, and it has 100% natural light golden color - it is unheated and untreated. 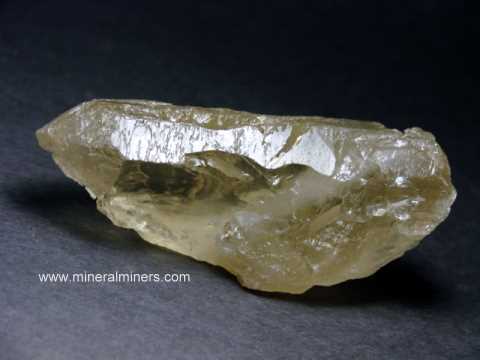 This natural citrine rough specimen would yield a transparent polished crystal or a carving weighing one pound. Natural Citrine Dimensions: 5.7" x 3.2" x 2.9"
This piece of natural citrine elestial quartz is a partially terminated crystal with a thin milky quartz coating on the unbroken terminated surfaces. It has 100% natural pale golden color inside - it is unheated and untreated. 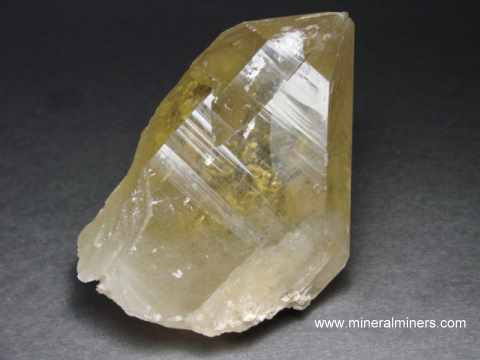 This natural color citrine rough specimen has good transparency. This extra large size citrine pendant is set with a natural color citrine gemstone with very beautiful light golden yellow natural color. 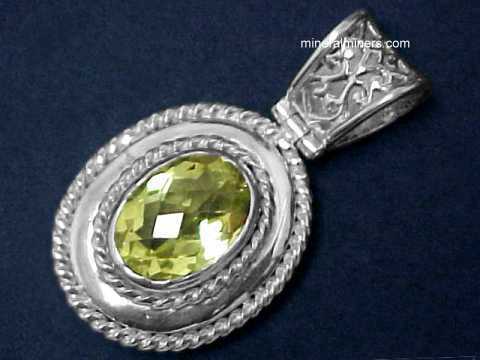 See a side view of this handcrafted natural citrine jewelry design. This genuine citrine pendant was handcrafted in 925 sterling silver and set with a 32.3mm long x 31.3mm wide totally clean faceted pear shape citrine gem weighing 87 carats! See also another view of this handcrafted natural citrine jewelry design. Our natural color Citrine Mineral Specimens are completely natural, they have not been heated or treated in any way! Each one of our natural color citrine mineral specimens and crystals is a genuine natural citrine that was mined in Minas Gerais, Brazil. We have been mining for aquamarine, citrine, topaz, garnet, tourmaline & other natural gem materials for more than 25 years, and we do have a large selection of natural color Citrine Crystals in stock, including very rare size single crystals of polished natural color citrine weighing over 50 pounds! We have a large variety of natural color citrine mineral specimens in stock including transparent rough pieces for lapidary use, for metaphysical use, and also as mineral specimens for mineral collections. 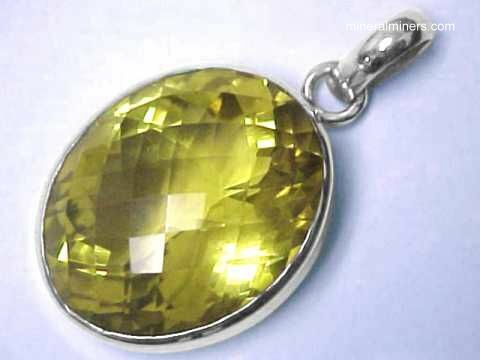 We have a very large variety of styles and sizes available in superior quality genuine citrine jewelry designs handcrafted into genuine citrine earrings, pendants, necklaces and bracelets. Handcrafted citrine jewelry is our specialty! 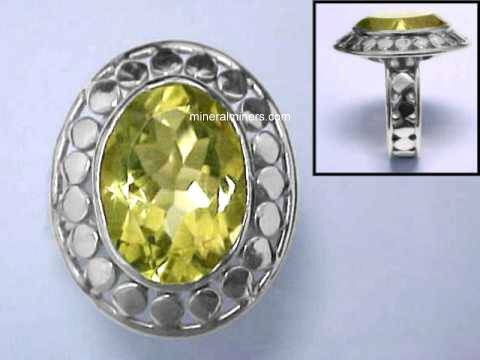 We do have many different styles and sizes available in handcrafted citrine rings set in 925 sterling silver. We even have some giant size natural color citrine pendants that are set with faceted gemstones of natural color citrine weighing over 100 carats! Many of our natural color citrine mineral specimens have facet grade areas inside, and they can be used as facet grade rough. We also have some large citrine mineral specimens available that could be used as lapidary rough for making carvings, spheres and other lapidary items. 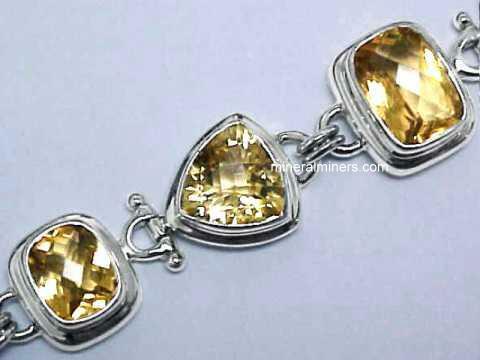 To see more Natural citrine photos, just select another citrine item from the links below. Would you like us to inform you when we add more specimens of natural color citrine on this page? We do have additional natural color citrine mineral specimens in stock, so be sure to let us know if you have any natural color citrine special requests. Please contact our webmaster or our 'site' geologist with any questions or comments.